It is abundantly clear that there is Sharia campaign taking place across America. It is also abundantly clear that those who want Sharia, and or support Islamic terrorist organizations are traitors to America. So tonight I have decided to start the Logan’s Warning “Traitors Among us” segment. 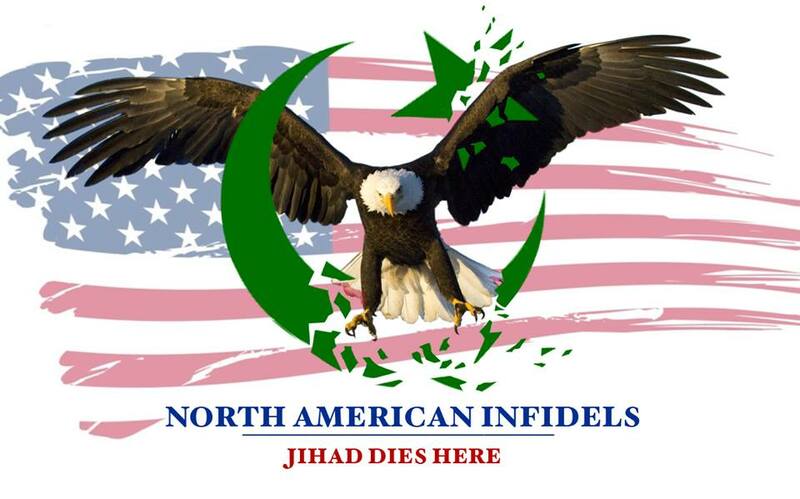 Targeting those who selfish and disrespectfully want Islam to dominate to America, whether we like it or not. The first of this ongoing series will YouTube’s Jihadifanclub. This is my second post on the Sharia loving, Al Qaeda supporting traitor to America. Dr Aafia Siddiqui aka lady al Qaeda, who requested that no Jews be on her jury, has been found guilty of attempted murder. The NYC leftists and Muslims who turned out in support for her, must be an emotional wreck today. What a shame. What I found most interesting about this video, is that the Pakistani government put up $2 million dollars for her defense. So first of all we need to realize that they are no ally of ours. Secondly, if they can spend that kind of money on her, why are we giving them any aid? Not only should we be ending Muslim immigration, we should also be ending US aid to Islamic countries. Since Islam is so great, let them fend for themselves.